Buy Tanning Mitt online at Boozyshop, the self tanning webshop! Do you want a nice smooth tanned skin without streaks or spots? Then a good tanning mitt is perfect for you! 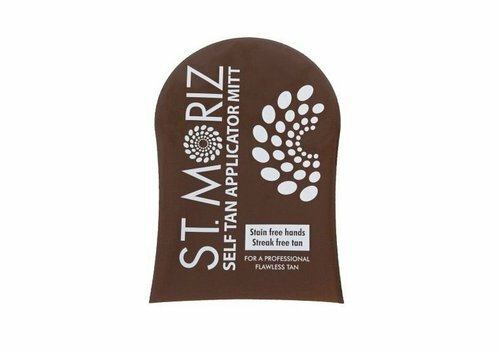 A good tanning mitt ensures that your applied self tanner looks beautiful without stripes or stains and that your hands remain clean. The assortment of Boozyshop contains different types of tanning mitts, so that everyone has a suitable glove available! You can also chat with Boozyshop's make-up artists, who are happy to help you find the right glove. In this way you will find your perfect tanning mitt quickly, easily and cheap. Tanning mitts are available in different types. Some application mitts can be used on both sides, making them suitable for both the right and the left hand. In addition, most gloves are suitable for the washing machine, so you always have a clean glove. Depending on your personal preference, the mitts exist in different materials. How do you use a tanning mitt? A perfect tanned skin without streaks or spots is so successful with a tanning mitt. With the help of the mitt you can easily apply your self tanner and evenly distribute it. Apply a small amount of self tanner to the glove and apply to your body in circular movements. After using the applicator, rinse it clean by hand or in the washing machine. By using a browning mitt, you no longer have to be afraid of streaks or stains when applying a self tanner. After you have applied the self tanner easily, you have a beautiful even tan without your hands being dirty. Can't you wait to shine with a nice even tan? 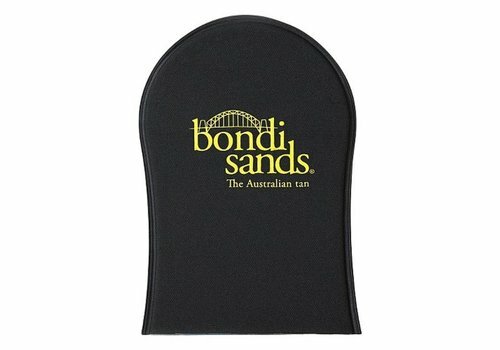 Order now your tanning mitt at Boozyshop, then you certainly do not have to wait long. Did you already know that when you spend over 30 euros you you can choose a gift? Discover now quickly the tanning mitt that best suits you in the extensive range of Boozyshop!